This deblocage service network 3G Hutchison Sweden for IPhone 3G, 3GS, 4, 4S, 5, 5C, 5S, 6, 6+, 6S, 6S+, SE, 7, 7+,8,8+,X with Clean imeis. Not support - Uppaid bills, not found, blacklisted, lost, stolen, barred. 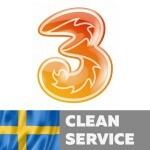 This unlock service network Telenor Sweden for IPhone 4, 4S, 5, 5C, 5S, 6, 6+, 6S, 6S+, SE, 7, 7+,8,8+,X with Clean IMEI (if you don't know what is Сlean IMEI - read FAQ) If you order wrong network - NO REFUND. 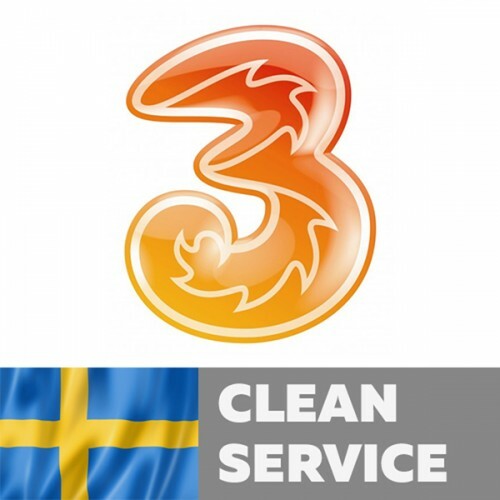 If you order already unl..
Unblock service network Tele2 Sweden for IPhone 4, 4S, 5, 5C, 5S, 6, 6+, 6S, 6S+, SE, 7, 7+,8,8+,X with Clean IMEI (if you don't know what is Сlean IMEI - read FAQ) If you order wrong network - NO REFUND. If you order already unlocked .. This unlock service network Telia Sweden for IPhone 3G, 3GS, 4, 4S, 5, 5C, 5S, 6, 6+, 6S, 6S+, SE, 7,7+,8,8+,X Support - Uppaid bills, not found, blacklisted, lost, stolen, barred. If you order wrong network - NO REFUND. If you order already unlocked device -&n..